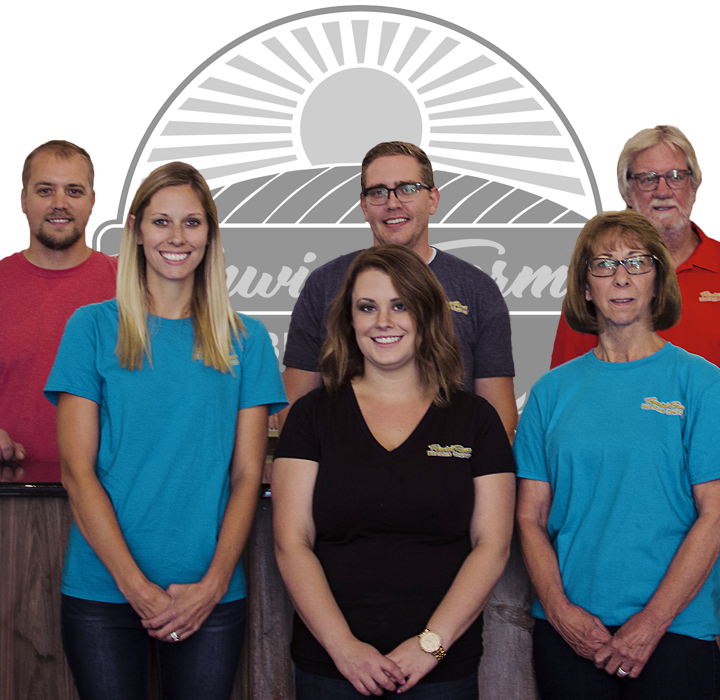 Our goal is to become farm-to-glass! Born and raised in Rensselaer, he's spent a lifetime making a name for him and his family. He puts his best effort into everything and it can easily be seen in his marriage, in his daughters, on his farm, or even in the halls of the local high school. He still holds the single game scoring record for varsity basketball at Rensselaer Central High School! We have no doubt you'll meet Ron when you come in to see us and also have no doubt you'll love him just as much as we do. 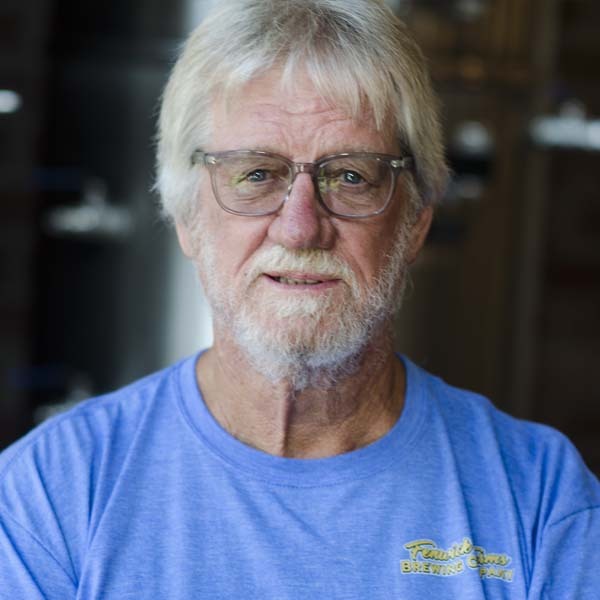 There's no way we could put a title on what Ron does at the brewery because he's involved across the board. After about a decade in the United States Army, his path crossed with Ron's youngest daughter, Kayla, who is now his beautiful wife and mother to their daughter, Brinley. 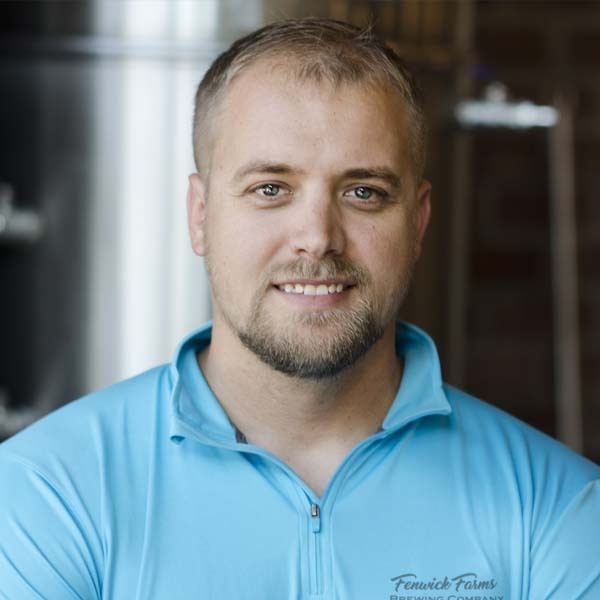 Two overseas tours as a Light Infantryman helped reinforce the core values he had instilled as a child and it shows he brings those same traits to Fenwick Farms Brewing Co. A jack-of-all-trades, Kenny's had his hand in everything as well, from having the first idea of opening the brewery to making the tables in our taproom! He also serves as our brewmaster. After graduating from Purdue Calumet, Sam found his way into insurance and financial services, which is how he met Kenny. We're still waiting to see how this pans out, but you put those two together and they come up with some grand ideas! Seriously though, Sam's best trait is his unparalleled work ethic. All we have to do is ask and it gets done, if he hasn't done it already! Just like Ron and Kenny, Sam has been an integral part of our transformation from a gutted building to a beautiful brewery. 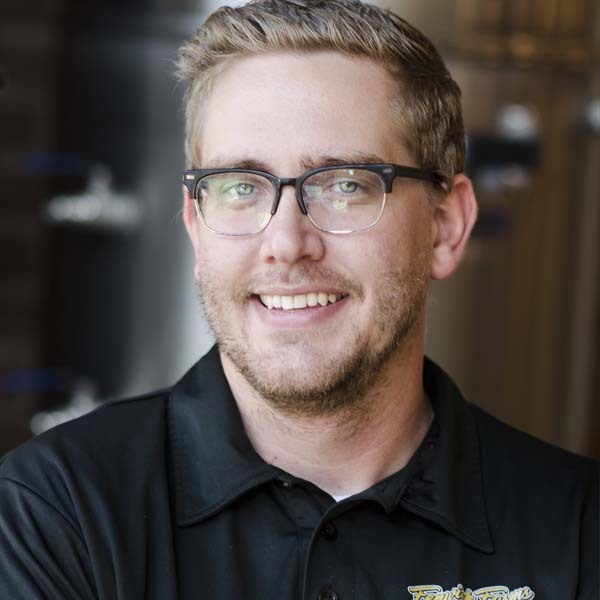 He serves as Kenny's right hand man on brew day and leads many of the other brewery operations.